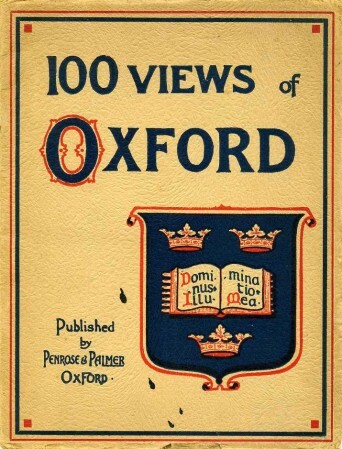 Description: Oxford, Penrose & Palmer. 1925. Paperback with Oversize Covers, 9.75 x 7.25 inches. No marks or inscriptions. Faint crease down centre of entire booklet. A very clean very tight copy with bright unmarked boards with slight wear to extremities of oversize covers. 32pp. No text but sepia photographs with identifying captions below. Undated ca. 1920s. Very Good.